Finally, an infused gummy that is both soft and delicious! They’ve always been known for their incredible flowers, but their new Fruit Juice Gummies give fans something else to love about Matrix. Matrix has been growing and producing cannabis products for a few years now and in that time they’ve established themselves as a force to be reckoned within the industry. They’ve got a massive social following and hordes of brand-loyal shoppers eager for all-things Matrix. And Matrix doesn’t let them down. They regularly introduce new products alongside their staple flowers strains. This includes concentrates, cartridges and disposables, and even edibles, which is what we’re talking about today. Edibles are not new. In fact, humans have been eating cannabis for thousands of years. And not just us humans, but animals too. Wild animals have been nibbling on cannabis leaves since there’s been cannabis leaves to nibble. And many civilizations farmed cannabis for livestock feed. In fact, as recently as the early 1900’s, Americans were feeding hemp to their livestock and making their own cannabis consumables as well, which were mostly medicinal remedies for a variety of ailments. Before cannabis was made illegal, it was widely used as a healing agent. Sure, some people smoked it to get high, but it wasn’t until it was made illegal that the public began using it mainly for its psychoactive properties, forgetting about how foundational it was in early America. 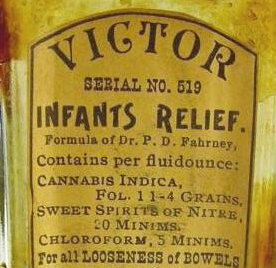 Cannabis was so widely used and so well regarded by the public that it was even given to children. Edibles are a great choice for anyone who wants to experience the effects of cannabis without smoking or vaping flowers or concentrates. The simplest edibles are made from flowers, like Timothy Leary’s famous ‘Firecrackers.’ The recipe calls for cured flowers which are heated to activate the THC and eaten with a soluble fat, like peanut butter, cheese, or butter. Want to make some Firecrackers? Click here for a recipe. If you’re not into making your own, then premade edibles are the way to go! 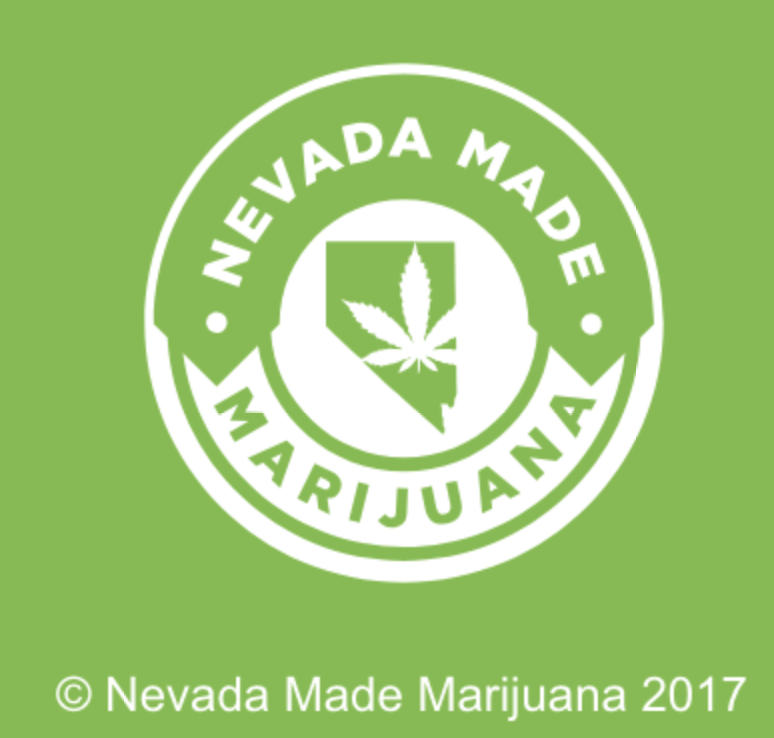 At Nevada Made Marijuana you will find a huge selection of infused edibles. From sweet treats to flavorless tinctures, we’ve got it all. One of our most popular edible choices are infused gummies. Not only are they more stable than infused chocolates or drinks, which are best kept in controlled temperatures, they offer the same discretion and ease of use. Simply eat a gummy or two ... or ten, depending on your tolerance and starting dose, and enjoy. While gummies are one of the most popular edibles, not all gummies are the same. Varying factors in ingredients, recipes, and even production materials make a difference in the final product. Most infused gummies are made the traditional way, with sugars, gelatins, flavors, and cannabis extract. The major difference with Matrix Super Soft Gummies is that they’re the only gummy on the market that offers a gel-core, making them some of the softest gummies available. But why does that matter? Isn’t it all going to wind up broken down in the intestinal tract? It matters for a few reason. First, the more masticated (chewed) of a product you introduce into your stomach, the better your body can process it. Remember being told as a kid to chew your food 20+ times before swallowing? Well, the more your mouth breaks down a gummy, the better your intestinal tract can process it, and the more you’ll enjoy the effects … and more rapidly. Edibles can take a long time to kick in. Some of that is the due to internal processes that move the cannabinoids to the right places in our body for them to take effect. But, eating infused foods that require more time in the stomach to digest can delay the onset of effects as well. Matrix Super Soft Gummies are easy to fully chew, giving your stomach a headstart on distributing the active compounds to induce effects. Second, mouth feel is an important part of savoring food. We love crunchy toasted bagels, creamy smooth yogurt, and melt-in-your-mouth chocolates. Why should we expect anything less from an infused food? Edibles should be as culinarily appealing as they are euphorically appealing, with flavors and textures as delightful as the accompanying high. Finally, soft gummies are more palatable for seniors and the infirm, who can have trouble fully chewing more firm gummies. As stated, the more processed a food item is when it enters the stomach, the quicker it becomes bioavailable. One of the most appealing things about Matrix Super Soft Gummies is that each gummy is precision dosed. Instead of adding a preset amount of cannabis oil to a bulk batch, Matrix injects the exact dose right into the center of each gummy, ensuring accurate dosing. Each batch clearly lists the exact THC per serving. You’ll never eat too much or too little again! We know what you’re thinking … where can I get some of these gummies?!? Don’t worry, we’ve got you covered. Click here to order your very own Matrix Super Soft Gummies right now!